Have Doctor Who fans lost the plot? Jump to media player Doctor Who writer Steven Moffat is angry with fans who leaked plot details online. 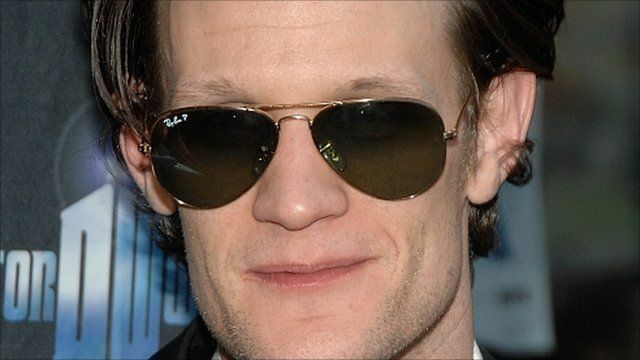 Doctor Who on his latest role Jump to media player Doctor Who star Matt Smith talks about his latest television role. 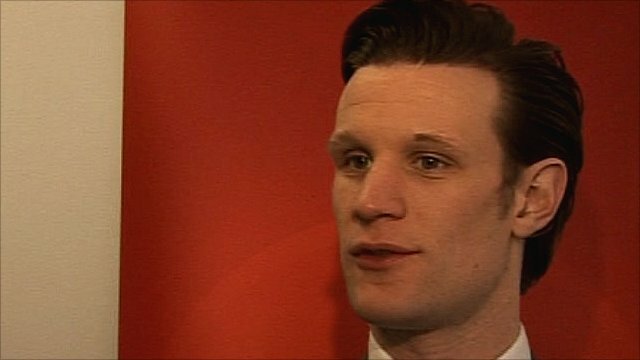 Matt Smith on new series of Doctor Who Jump to media player Doctor Who stars Matt Smith and Karen Gillan reveal what is in store for the new series. Doctor Who writer Steven Moffat angry with fans who lost the plot? 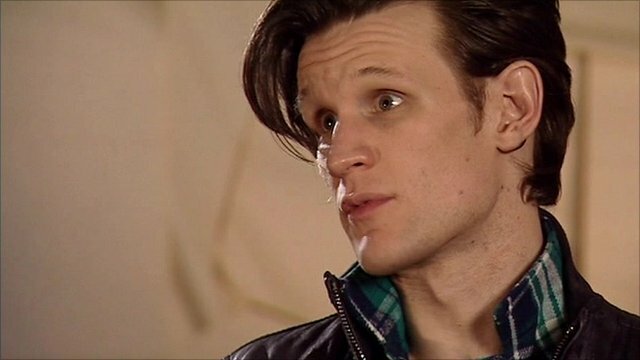 Doctor Who chief writer Steven Moffat attacks fans of the show who reveal details of plot points ahead of transmission. Doctor Who magazine writer Ben Cook and BBC entertainment journalist Colin Paterson discuss the issue with BBC Breakfast.